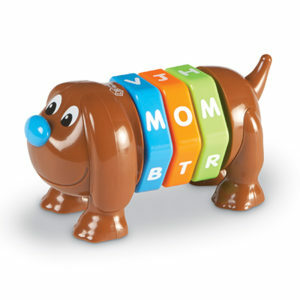 Looking for a toy to teach your little one his or her ABCs? Pip the Letter Pup is an adorable, interactive pup from Learning Resources. Pip introduces children to every letter of the alphabet through fun, hands-on play.